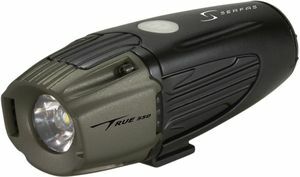 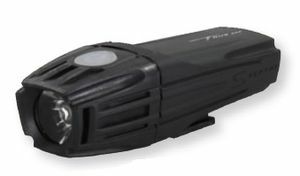 The Serfas TSL-250 has been replaced by the TSL-350 and other newer TSL series lights. 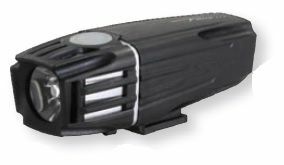 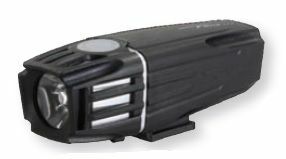 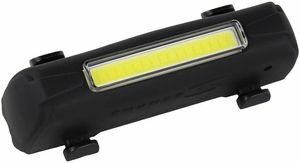 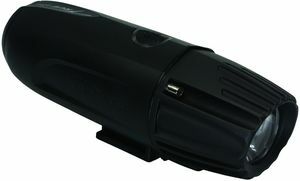 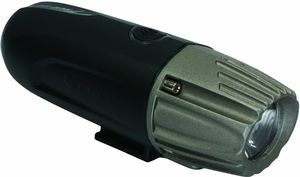 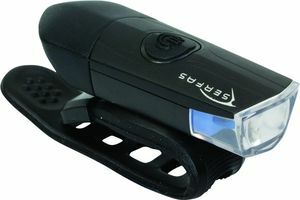 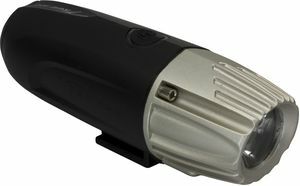 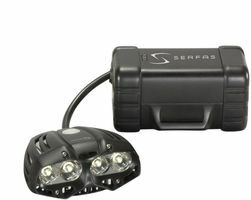 The latest in Serfas' USB-rechargeable TSL line, the TSL-750 is the first light to feature an interchangeable lens which can be swapped out between a flood configuration and a spot configuration to meet the demands of each ride. 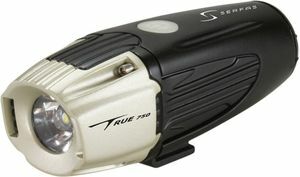 The TSL-750 also has a quick-release internal battery so you can bring extra power with you on longer rides. 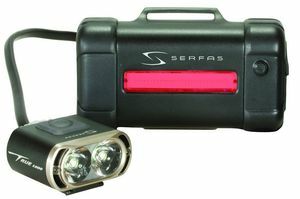 The TSL-1000 comes with the Serfas Thunderbolt taillight integrated into its battery pack. 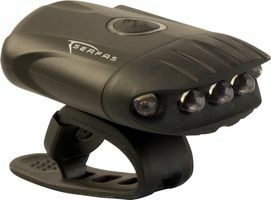 The lights can be operated simultaneously or independently. 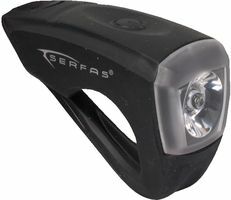 The new Serfas Orion lights are high-visibility lights with a large illuminated surface area. 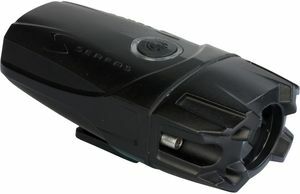 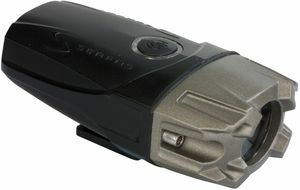 The Orion Blast features Serfas' new audible low-battery alert technology. 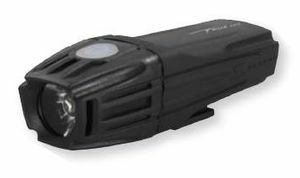 The Orion headlight is primarily a safety and visibility light, with steady beam options up to 200 lumens, and flashing/pulsing options up to 300 lumens. 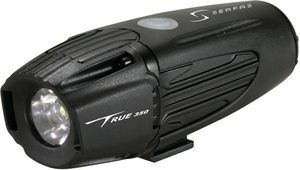 The Thunder Blast headlight is an upgrade from the original Thunderbolt headlight, featuring up to 100 lumen output in solid or flashing modes, and including the new Serfas audible battery warning system.